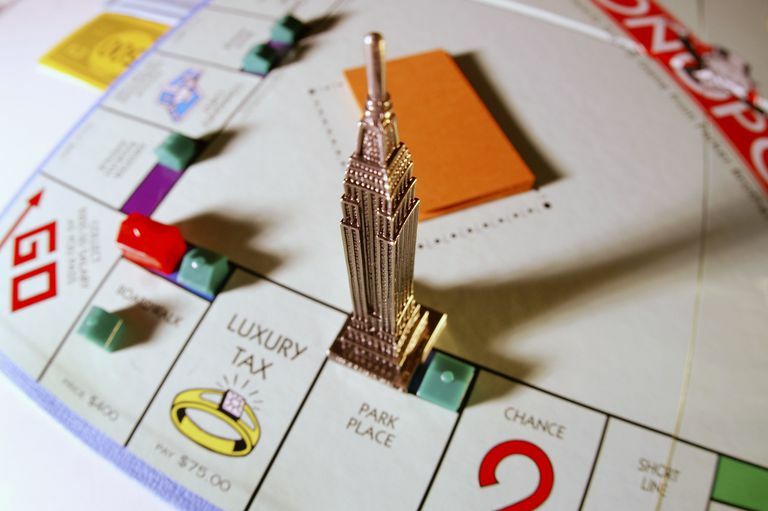 Monopoly is a board game in which players get to put capitalism into action. Players buy and sell properties and charge each other rent. Although there are social and strategic portions of the game, players move their pieces around the board by rolling two standard six-sided dice. Since this controls how the players move, there is also an aspect of probability to the game. By only knowing a few facts, we can calculate how likely it is to land on certain spaces during the first two turns at the beginning of the game. A sum of two has probability 1/36. A sum of three has probability 2/36. A sum of four has probability 3/36. A sum of five has probability 4/36. A sum of six has probability 5/36. A sum of seven has probability 6/36. A sum of eight has probability 5/36. A sum of nine has probability 4/36. A sum of ten has probability 3/36. A sum of eleven has probability 2/36. A sum of twelve has probability 1/36. These probabilities will be very important as we continue. We also need to take note of the Monopoly gameboard. There are a total of 40 spaces around the gameboard, with 28 of these properties, railroads, or utilities that can be purchased. Six spaces involve drawing a card from the Chance or Community Chest piles. Three spaces are free spaces in which nothing happens. Two spaces involving paying taxes: either income tax or luxury tax. One space sends the player to jail. The first turn is relatively straightforward. Since we have probabilities for rolling two dice, we simply match these up with the appropriate squares. For instance, the second space is a Community Chest square and there is a 1/36 probability of rolling a sum of two. Thus there is a 1/36 probability of landing on Community Chest on the first turn. The probability of rolling a two and then a five is (1/36) x (4/36) = 4/1296. The probability of rolling a three and then a four is (2/36) x (3/36) = 6/1296. The probability of rolling a four and then a three is (3/36) x (2/36) = 6/1296. The probability of rolling a five and then a two is (4/36) x (1/36) = 4/1296. For more turns, the situation becomes even more difficult. One reason is that in the rules of the game if we roll doubles three times in a row we go to jail. This rule will affect our probabilities in ways that we didn’t have to previously consider. In addition to this rule, there are effects from the chance and community chest cards that we are not considering. Some of these cards direct players to skip over spaces and go directly to particular spaces. 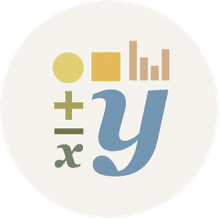 Due to the increased computational complexity, it becomes easier to calculate probabilities for more than just a few turns by using Monte Carlo methods. Computers can simulate hundreds of thousands if not millions of games of Monopoly, and the probabilities of landing on each space can be calculated empirically from these games.